Visit the former mill’s machineries as well as the still working mill wheel! There are many things to see in the beautifully restored mill of the 17th century. The name “Mullerthal” (in German: “valley of the mills”) already indicates the existence of many mills in the region, and actually, there were over 60 different mills. The history of the Heringer Millen starts with the first miller “Johann the Heringer Miller” who was first named in a census in 1624. Since that time the mill was passed on from generation to generation. 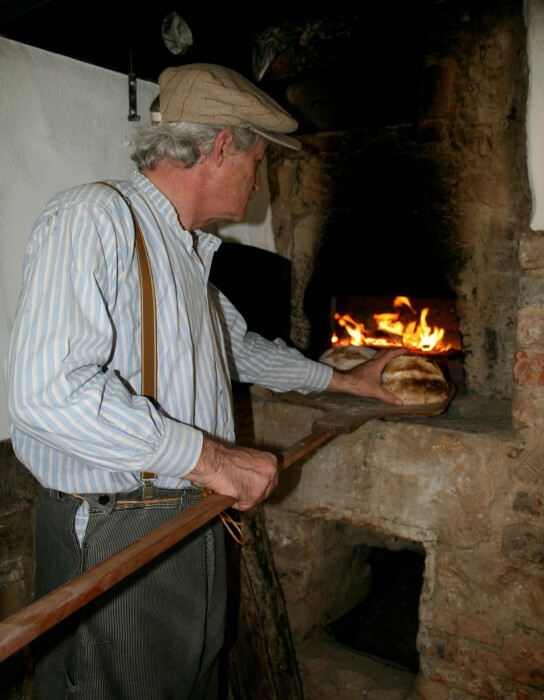 Until the Second World War, flour as well as coarse meal was grounded in the mill. During the Battle of the Bulge (1944-1945), the mill was occupied first by the German and then by American soldiers. Unfortunately, many documents were destroyed during this time, which explains why there is only little information left about the history of the mill. After the war and until the death of the last miller “Wilhem Berg” production was reduced, and only coarse meal was milled. After this, the mill was vacated and slowly fell into ruins. In 1988, the municipality of Waldbillig bought the mill as well as its corresponding property. During years however no work was done on the building as more important projects took priority. It was only in 2007 when the renovation of the mill began with the reconditioning of the roof. The architect Marcel Niederweis was in charge to give the mill a new refreshed look without losing its original charm. One could conclude from the different materials and building styles which showed during renovation, that the old mill was built progressively in several periods. The material used is essentially taken out of the region. 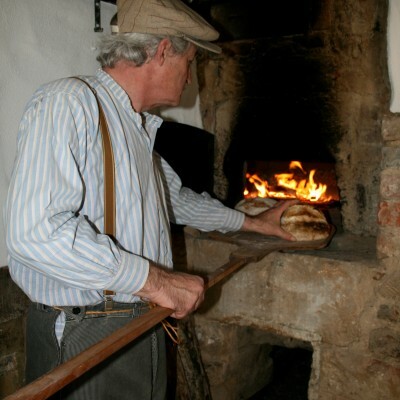 Nowadays visitors can discover the mill museum including a number of machinery used during the process of milling. Even if no more flour is produced, visitors still have the possibility to discover and visit the water wheel which is still in working order. Some of the machines are still original, others were taken from a former mill in Bockholtz, small village in the Luxembourgish Ardennes. Contrary to the common belief, incidentally the mill wasn’t powered by the water of the “Schwarze Ernz” (“Black Ernz”) but from the “Waldbëlleger Baach” (“creek of Waldbillig”).